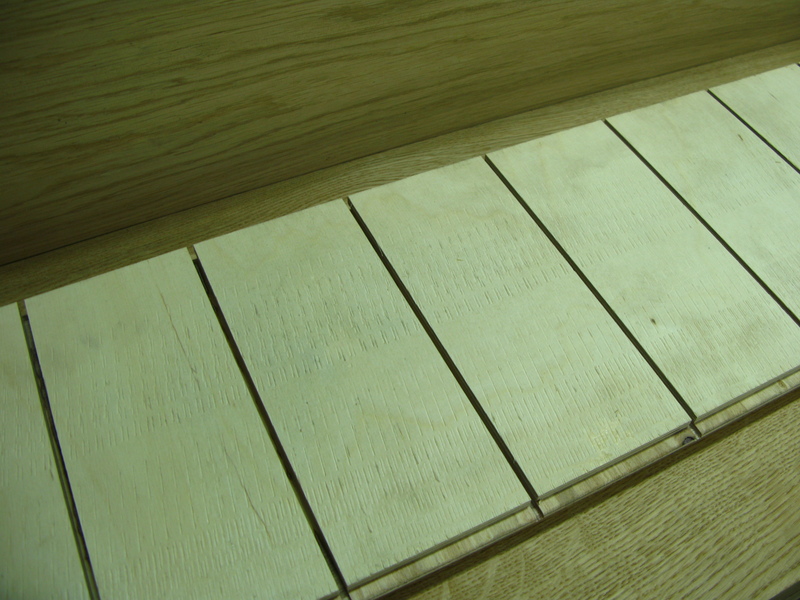 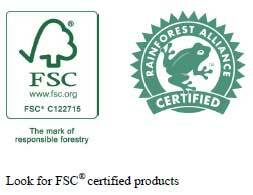 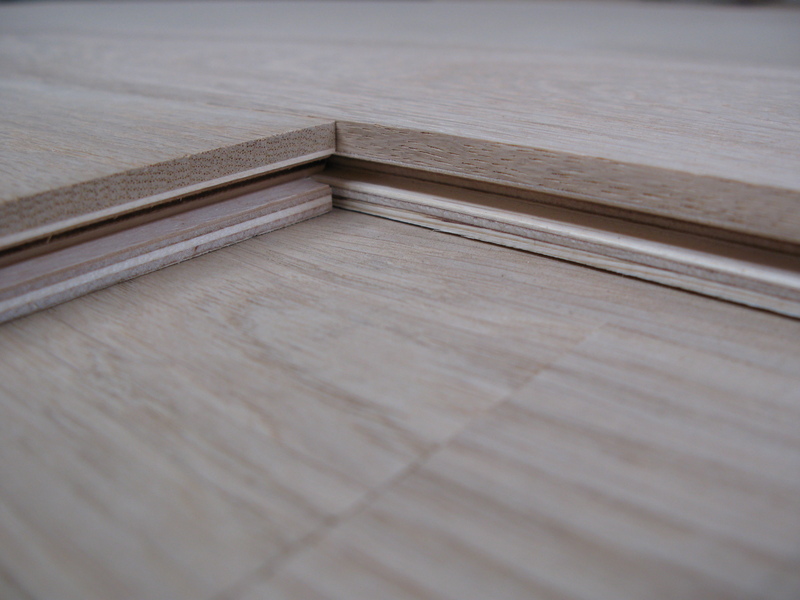 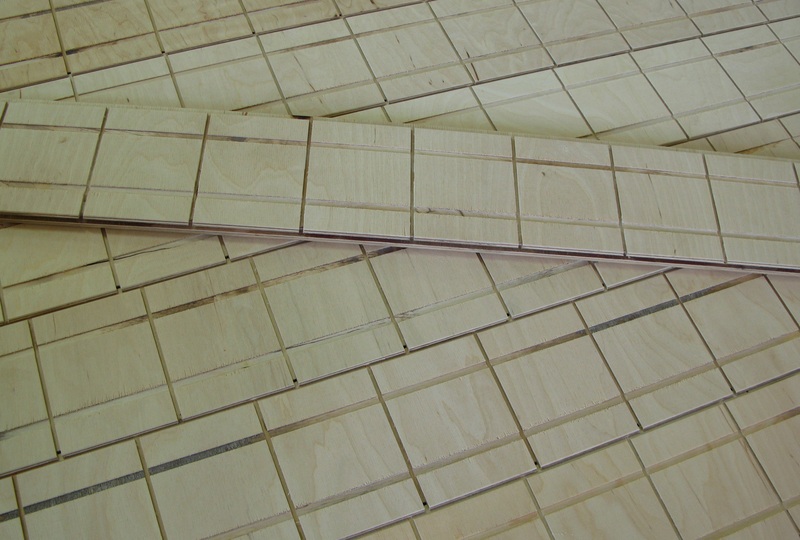 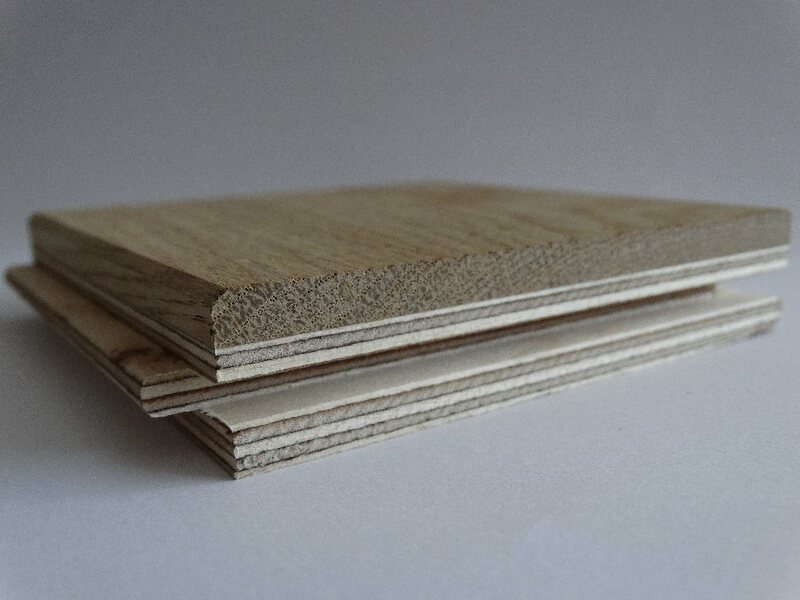 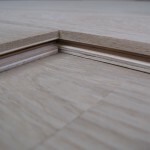 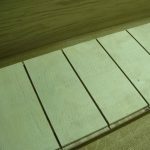 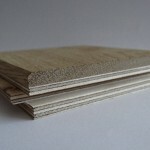 To high temperature, as in the case of a solid board, can cause drying and cracking of wood. 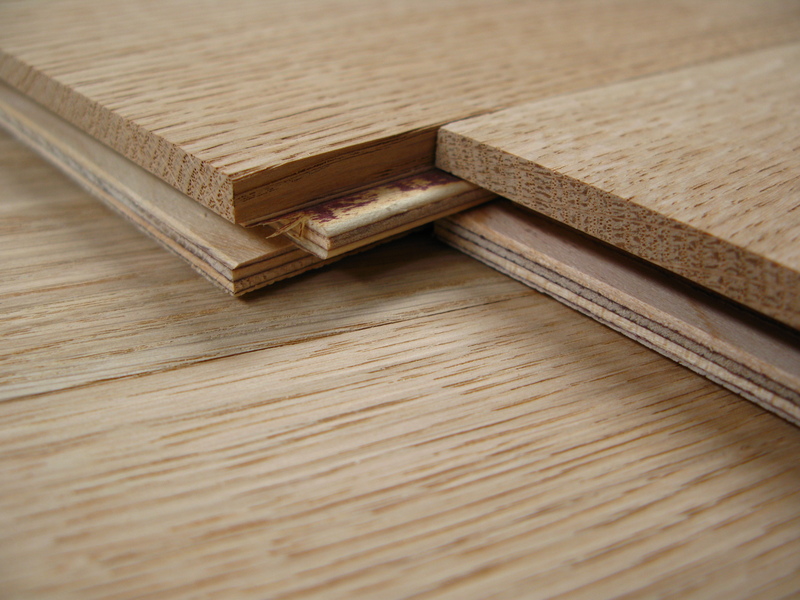 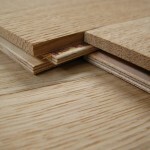 High humidity will cause swelling of wood. 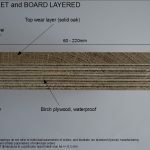 It is believed that the optimum room temperature should be within the range of 19 – 22 degrees Celsius and humidity of 45 – 60%. 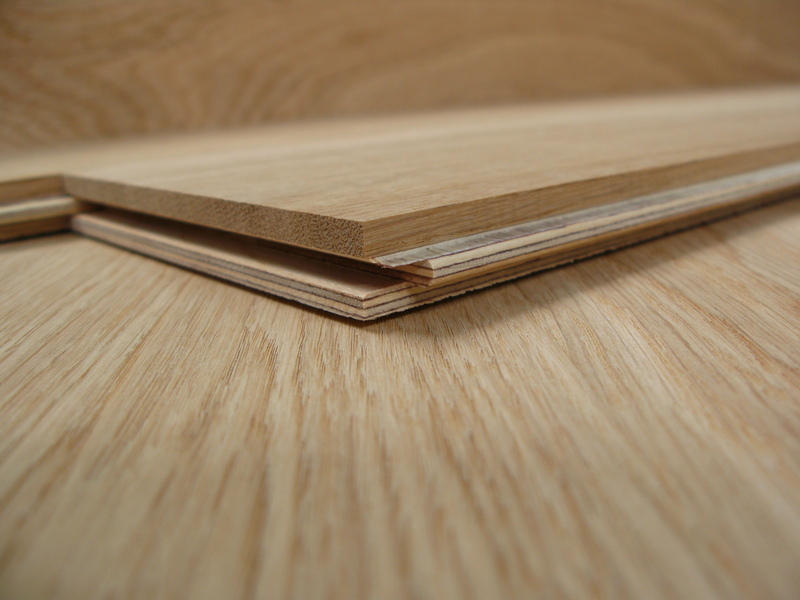 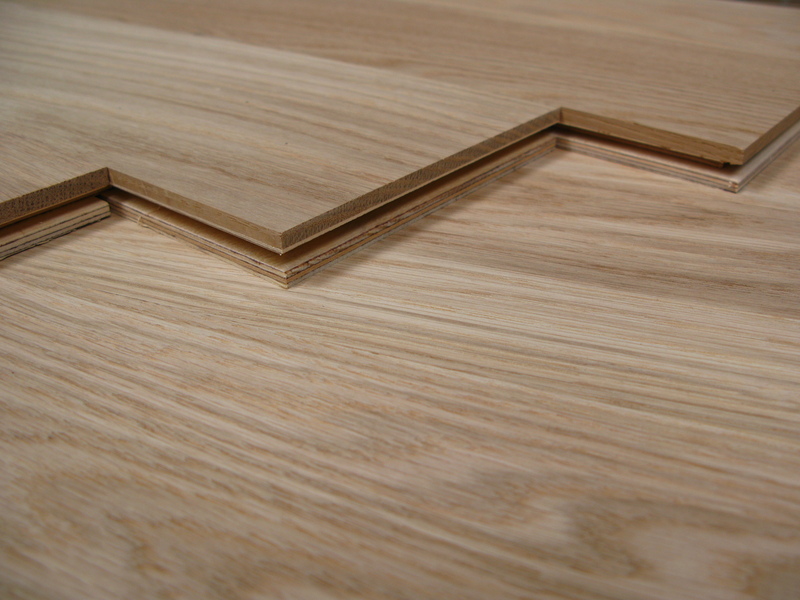 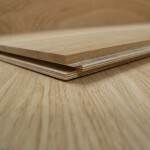 Floor made of layered wood can be classified as wood floor and can be finished the same way as solid wood floor, using either oil or varnish. 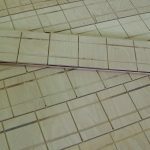 On individual customer’s request, we offer the service of edges chamfering (two-sided or four-sided) and the service of antiquing. 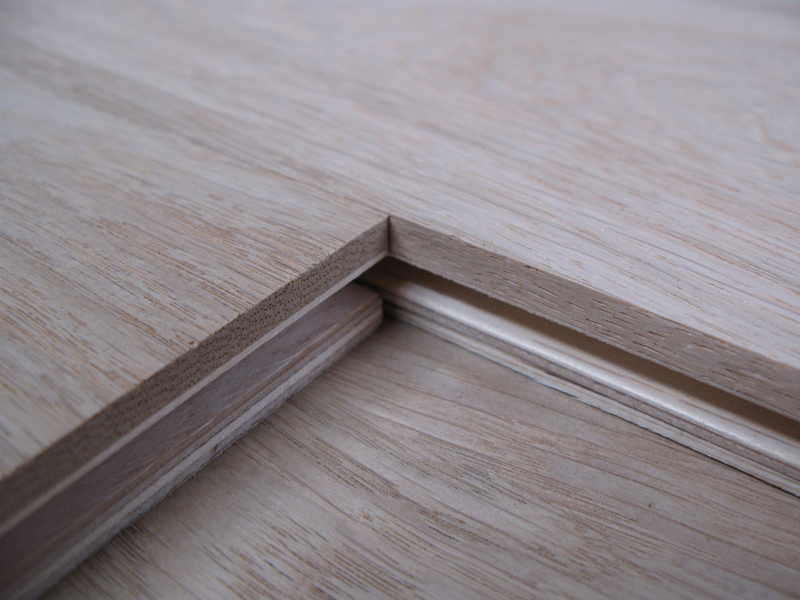 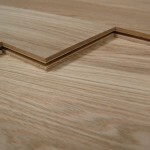 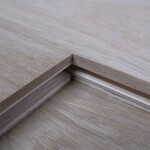 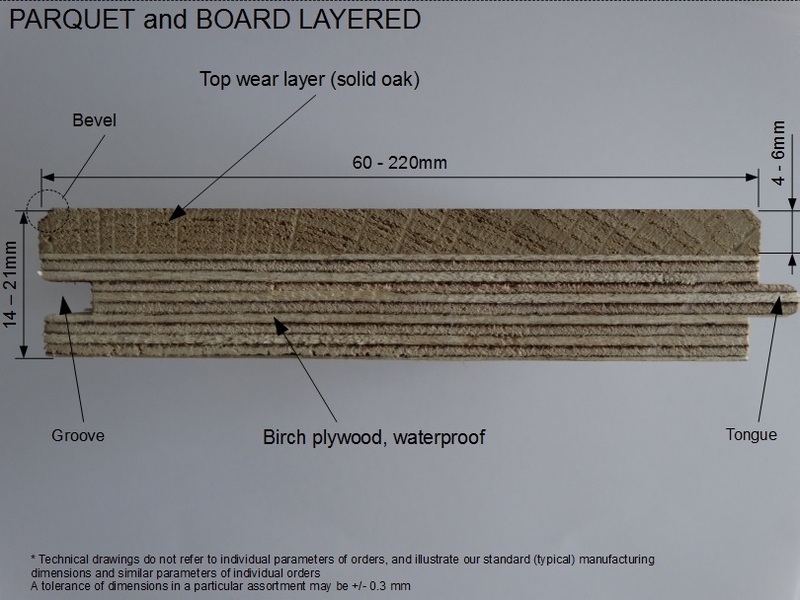 * in a total thickness of the board there is a wear layer shown in brackets.